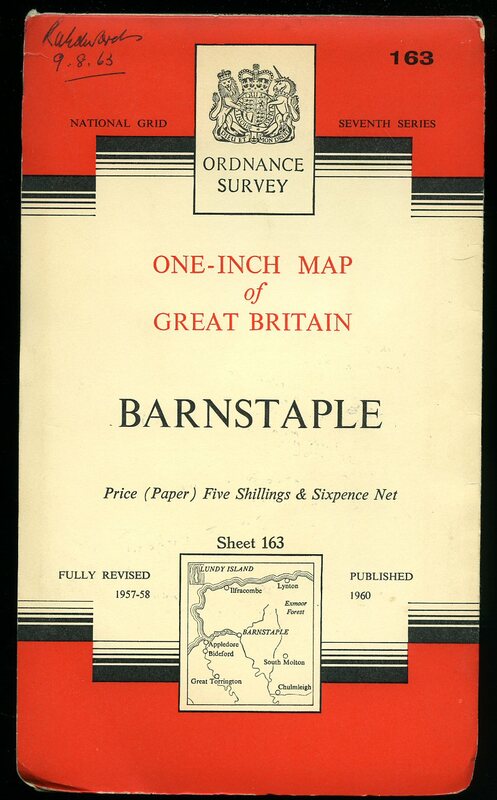 Printed by Gazette Printing Service, Bideford, Devon circa 1950. Bideford circa 1950. Original stapled blue and white illustrated card covers covers. 8vo. 7½'' x 5¼'' 22 pp. 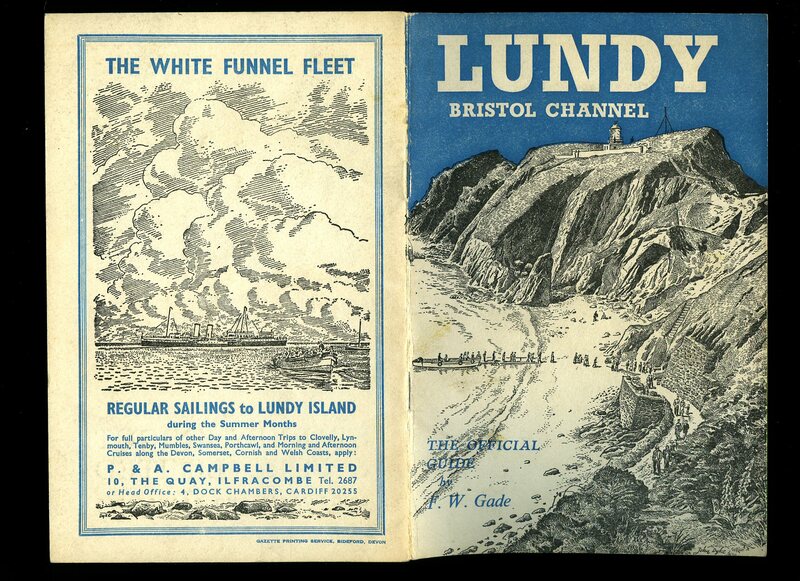 Monochrome illustrations, photographs throughout, double page map to the centre, local advertisements to the end papers. In Very Good clean and bright condition, no dust wrapper as published. This book is not signed by the author. Member of the P.B.F.A. 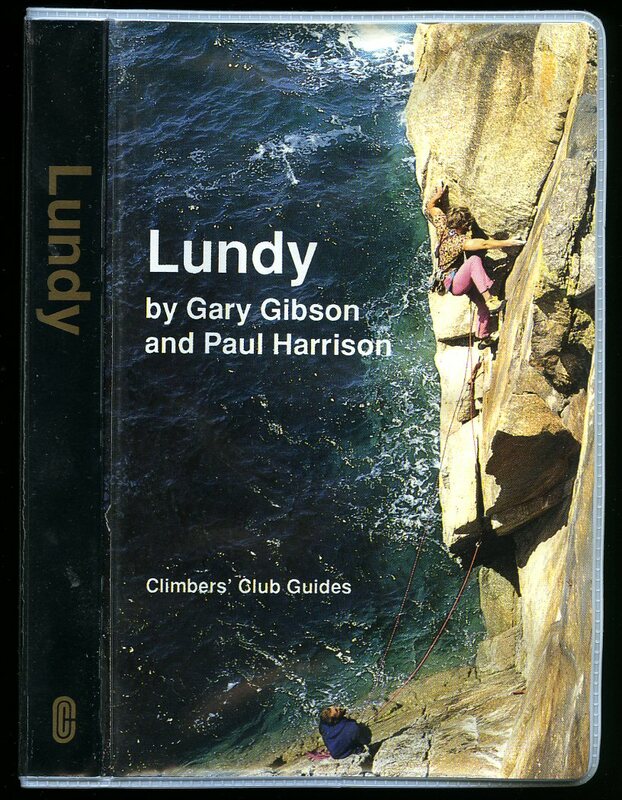 Published by The Climbers' Club 1994. 1994. First edition hard back binding in publisher's original slate blue cloth covers, gilt title and author lettering to the spine. 8vo 9'' x 6'' 144 printed pages of text. 23 pages of monochrome photographic illustrations, two sketch maps. Front free end paper missing. Very Good condition book in Very Good condition dust wrapper with shallow chips to corners and spine tips, not price clipped, 12s 6d. Dust wrapper supplied in archive acetate film protection, this is not adhered to the book or to the dust wrapper and can easily be removed should you so wish. Member of the P.B.F.A. 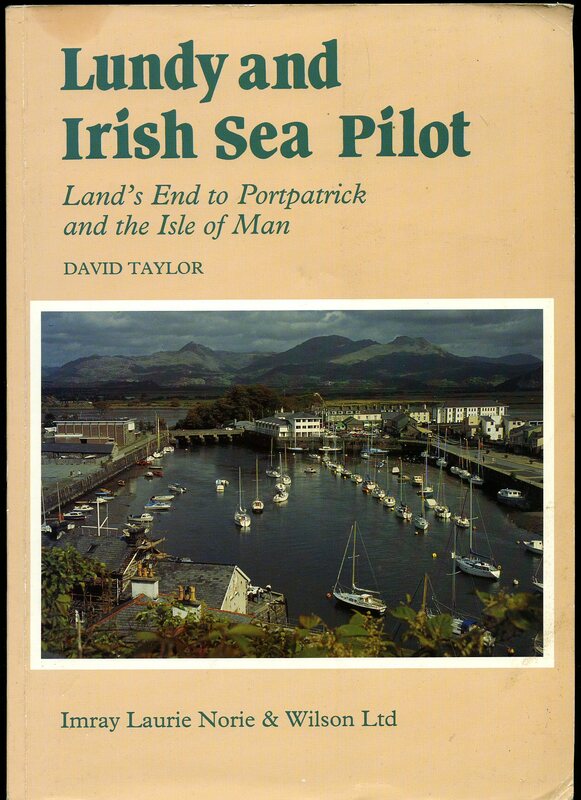 Published by Robert Young, Swimbridge, near Barnstaple, Devon First Edition 1993. Devon 1993. 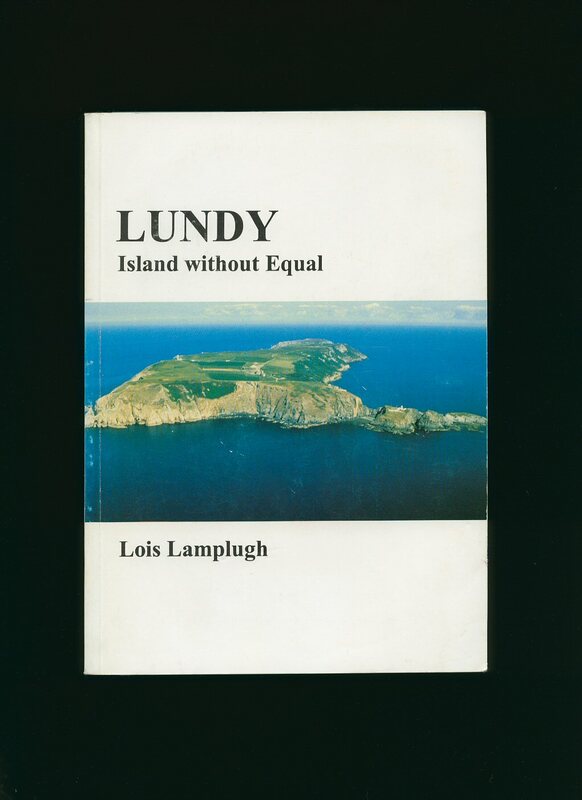 Published by Lundy Field Society, Isle of Lundy First Edition 2006. 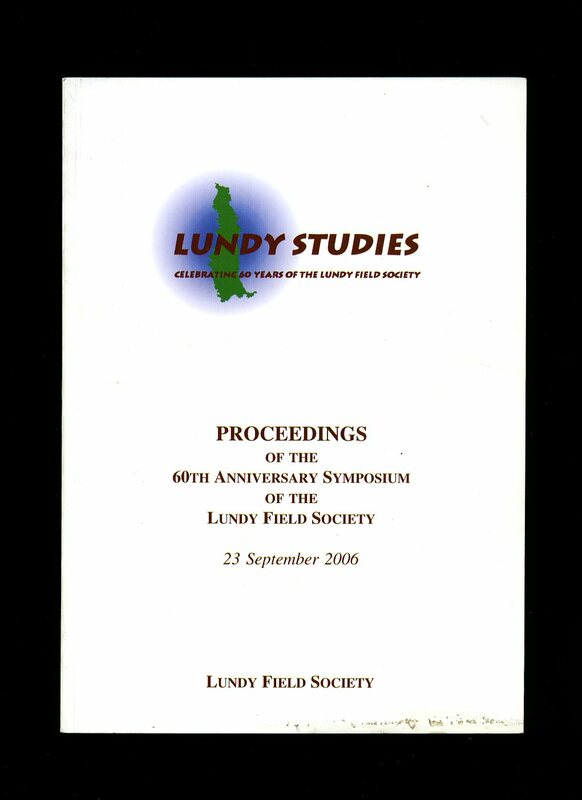 Lundy 2006. 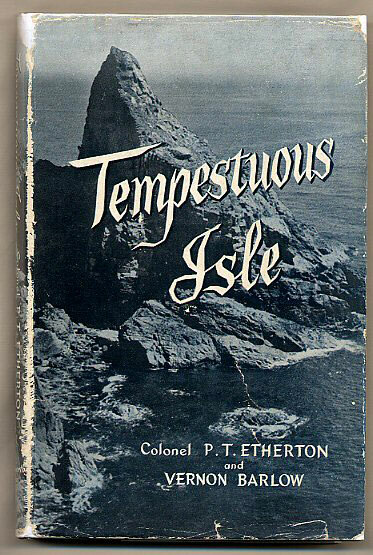 Published by Imray Laurie Norie & Wilson Ltd., St. Ives, Cambridgeshire First Edition 1994. 1994.